Welcome to the website of Sleaford and North Hykeham Conservatives. We're an active association with plenty of events and activities with which you can get involved. We're here to help, so please don't hesitate to get in touch via the form on the Contact page. Our Member of Parliament is Dr Caroline Johnson MP. Tel: 07943 636936 (9:00 to 4:00 Monday-Friday). If there is no reply, please leave a clear message and someone will get back to you as soon as possible. 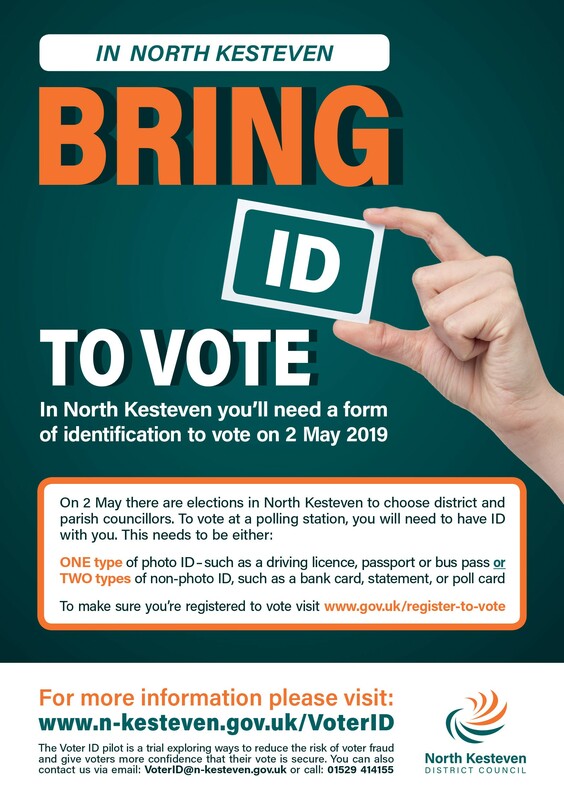 Copyright 2019 Sleaford & North Hykeham Conservative Association. All rights reserved.